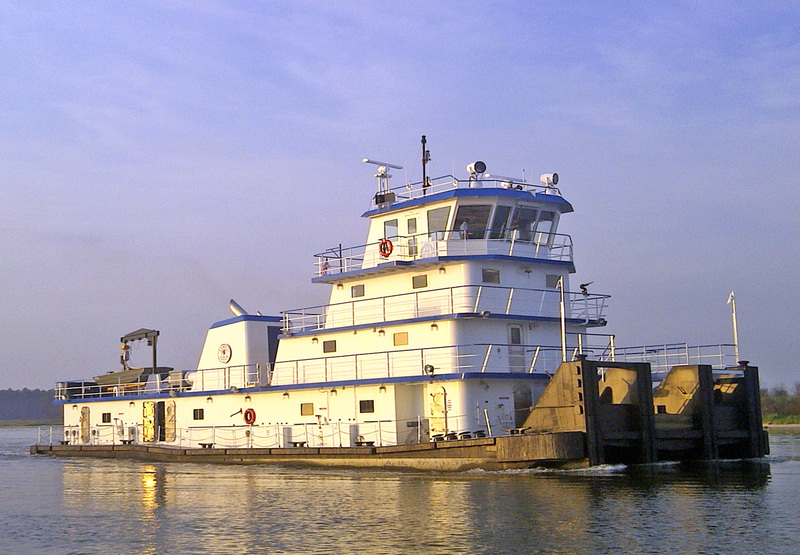 Bayou La Batre, AL – October 22, 2018: USA shipbuilder Metal Shark has announced its entry into the towboat market with a contract to build three 120’ x 35’ river towboats for Florida Marine Transporters, Inc. of Mandeville, Louisiana. • Tim Scheib, former Shipyard Commander of the Norfolk Naval Shipyard, and more recently, President and CEO of leading barge manufacturer Brownsville Marine Products. Today, Mr. Scheib serves as President of Metal Shark, and directs the company’s production operations. • Mike Hennessey, former Brownsville Marine Products VP of Sales and Marketing. Mr. Hennessey now serves as Metal Shark’s Director of Commercial Sales – Inland Waterways, and spearheads the company’s business development efforts in the freshwater / inland commercial sector. • Billy Smith III, former founder, shareholder, and Vice President of Trinity Yachts, LLC., which began as a division of VT Halter Marine. Mr. Smith now serves as a Key Account Manager for Metal Shark and was directly involved in developing the relationship between Florida Marine Transporters and Metal Shark. • Doug Barrow, formerly General Manager of Great Lakes Towing Company and Great Lakes Shipyard. Mr. Barrow now serves as a Vice President at Metal Shark and directs operations at Metal Shark Alabama. • Travis Short, formerly President and CEO of Horizon Shipbuilding, which built towboats for multiple inland waterways operators, including Florida Marine Transporters. Mr. Short was retained in Metal Shark’s acquisition of Horizon and now serves as an Executive Vice President at Metal Shark Alabama. 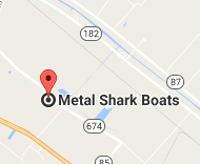 Image at top: Metal Shark is now building 120′ x 35′ welded steel towboats for Florida Marine Transporters, Inc. at its Alabama shipyard.